“We’ve always seen ourselves as sort of the anti-textbook…there’s a lot of histories that just don’t find their way into textbooks or even history books,” says Louise Mirrer, the president and chief executive of the New-York Historical Society. “Those have tended to be the histories of traditionally marginalised groups: women, people of colour, African Americans.” Today (7 September), as part of the museum’s ongoing mission to tell these stories, it has reopened a newly renovated 1,700 sq. ft suite of gallery space for an initiative examining freedom, equality and civil rights in the US, particularly for African Americans. The initiative will include temporary shows in this dedicated space, the Luman Reed galleries, as well as exhibitions and programming in other spaces throughout the museum. The inaugural show in the Luman Reed galleries, Black Citizenship in the Age of Jim Crow (until 3 March 2019), marks the 150th anniversary of the ratification of the 14th Amendment, which recognises all US-born or naturalised individuals as citizens. The show looks at the subsequent struggle for equality and full citizenship for African Americans in the period stretching from the end of the Civil War to the end of the First World War. “I think most Americans today don’t really realise what a landmark decision the 14th Amendment was,” Mirrer says. The museum’s programme is “stressing the agency that history can have”, she says, encouraging visitors to look to the past for answers to contemporary issues such as who has the right to be an American. 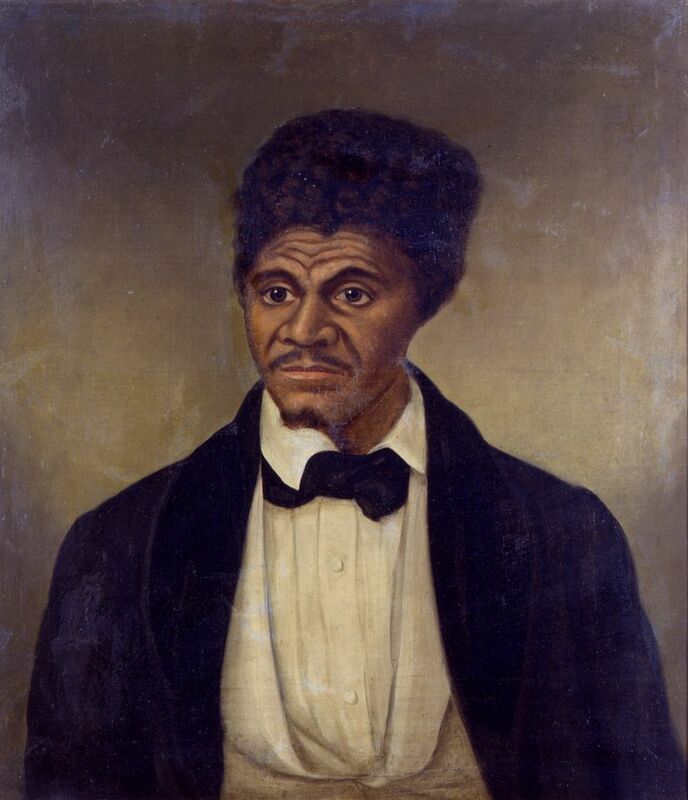 Art, artefacts and archival materials in the exhibition include a portrait of Dred Scott (1857), the enslaved Missouri man who lost his lawsuit for freedom when the Supreme Court ruled that African Americans—whether enslaved or free—could not be citizens, and the journalist and activist Ida B. Wells’s Southern Horrors pamphlet (1892) reporting on hundreds of lynchings. Many objects were lent by the National Museum of African American History and Culture in Washington, whose curators teamed up with counterparts at the New-York Historical Society to select pieces for the show. The exhibition is due to travel to the Connecticut Historical Society in Hartford, and to other US venues to be announced, and the National Museum of African American History and Culture will continue to advise on programming and exhibitions at the New-York Historical Society. Next up in the Luman Reed galleries will be a show on the sculptor and major Harlem Renaissance figure Augusta Savage. As part of the new initiative, the museum is also due to host Betye Saar: Keepin’ It Clean (2 November-27 May 2019) in its Center for Women’s History. The exhibition, organised by the Craft and Folk Art Museum in Los Angeles, features Saar’s vintage washboard assemblage works from 1997-2017, which reclaim racist imagery such as mammy figures. “If we have one major contribution to make, I think it would be to say that the boundary between art telling history and other materials telling history has been torn down here,” Mirrer says.